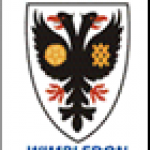 The AFC Wimbledon Football & Education Programme is a full time sports and education programme run in conjunction Southfields Academy. Trials for the 2016 intake have now passed, but please get in touch for information about next year's programme. Email your CV to [email protected]. Please include the subject line: ‘Football & Education Programme Trials’ in your email. The aim of the programme is to provide promising footballers the opportunity to continue their football development whilst gaining qualifications in the sports industry. In many ways it mirrors the Academy apprenticeship and has proven to be a successful vehicle to provide players with an excellent grounding in sports and football. Successful applicants typically join the first year of the programme in the school term directly following GCSE exams (year 12). The Football & Education Programme runs for a two year period - during this time students will study a BTEC in Sports Level 3 (dependent on GCSE grades) whilst receiving approximately 6-9 hours per week in active training from UEFA qualified Academy coaches. 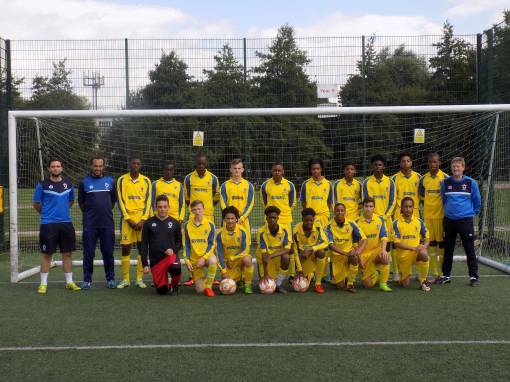 You will be representing AFC Wimbledon in a competitive league which is scheduled on Wednesday & Friday afternoons, in The PLFL Development League and The Football Conference Youth Alliance. Find out more about the course on Southfields Academy website. You can also call the office on 020 8247 9911.